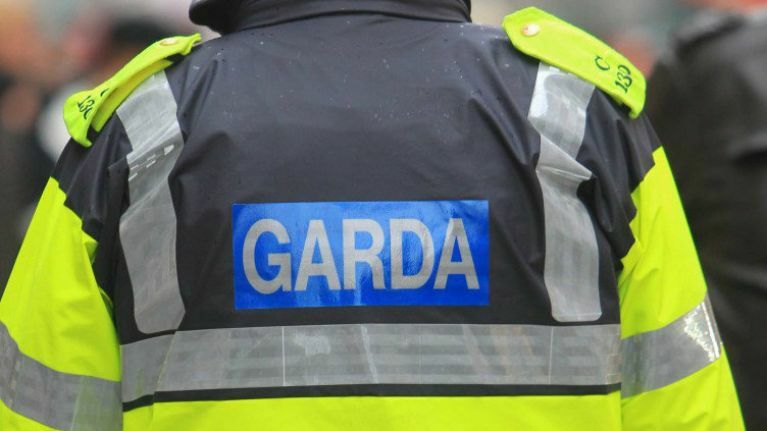 Gardaí are investigating a car crash on Sunday night in which one man was killed. The crash occurred at roughly 10 minutes to midnight on Sunday July 15, on a minor road off the Cloone/Drunlish road at Fearglass South, Mohill, Co. Leitrim. Gardaí have confirmed that a man in his 40s was fatally injured when the van he was driving collided with a tree. He was brought to the Midland Regional Hospital at Mullingar and later pronounced dead. The deceased was the only occupant of the van. The man has not been publicly named. A statement from An Garda Síochána further confirmed that "the stretch of road has been closed to facilitate an examination by Garda Forensic Collision Investigators." Gardaí are appealing for witnesses to contact Carrick on Shannon Garda Station on 071- 9650510, The Garda Confidential Telephone Line 1800 666 111 or any Garda Station.